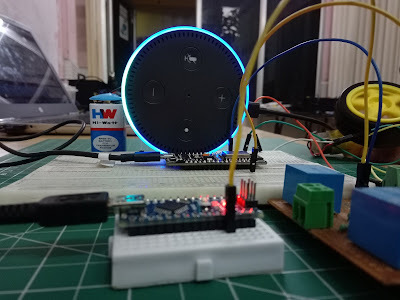 In this tutorial, we will learn how to interface DC Motor with NodeMcu by using Relay Module controlling with Alexa echo. with voice API. A DC motor is any of a class of rotary electrical machines that converts direct current electrical energy into mechanical energy. The most common types rely on the forces produced by magnetic fields. SmallDC motors are used in tools, toys, and appliances. 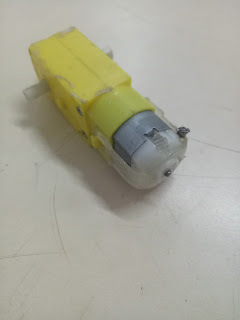 Permanent Magnet DC Motors. The permanent magnet motor uses a permanent magnet to create field flux. Series DC Motors. In a series DC motor, the field is wound with a few turns of a large wire carrying the full armature current. 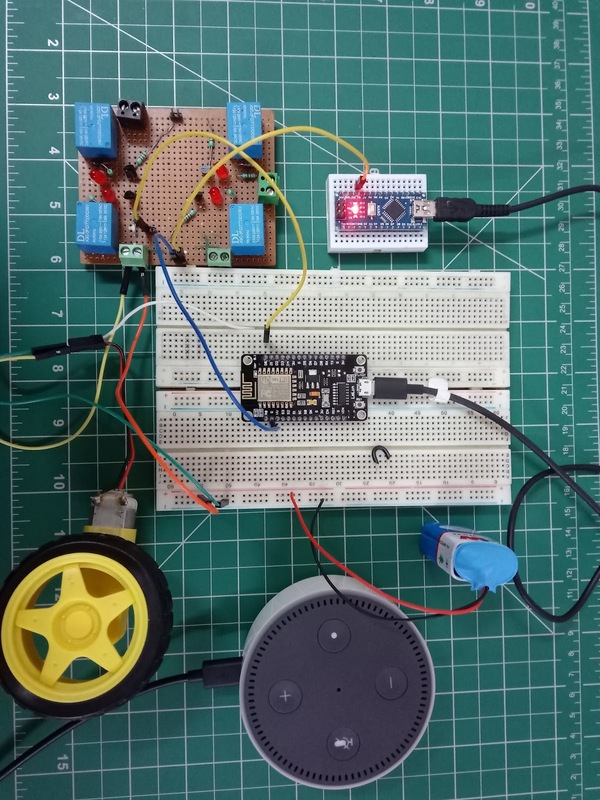 So now we are familiar with the motor let us interface it. #define WIFI_SSID "Enter your Wifi Name"